focused to teach stock market investing and personal finance to the DIY (do-it-yourself) Investors in order to make, grow, & sometimes even spend money. Trade brains is dedicated to help you invest better. 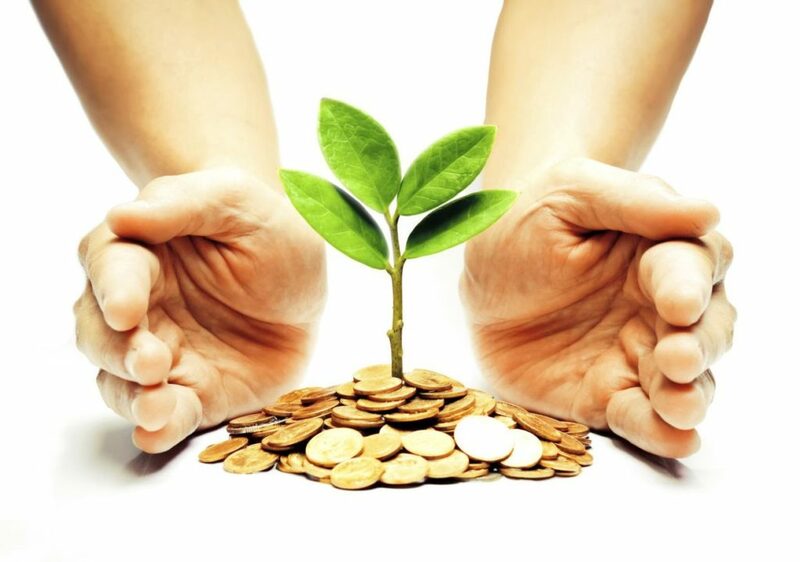 We believe that anyone can make good returns from their investment if they are willing to spend some time and effort. Investing is not a rocket science. At Trade Brains, we are confident that the person who is best positioned to take care of your financial future is you. You need to take control of your money and start investing on your own. After all, no one cares more about your money than you do. And we are working zealously to help you become a better investor. 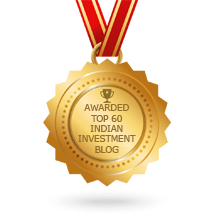 This blog aims to motivate and educate people for value investing, not to obligate what to do with your money. So, if you want to make your money work for you, stick around and start your journey to value investing and financial freedom. Our approach is quite simple: Learn, Implement, Earn! NOW ALSO AVAILABLE ON PLAY STORE!! 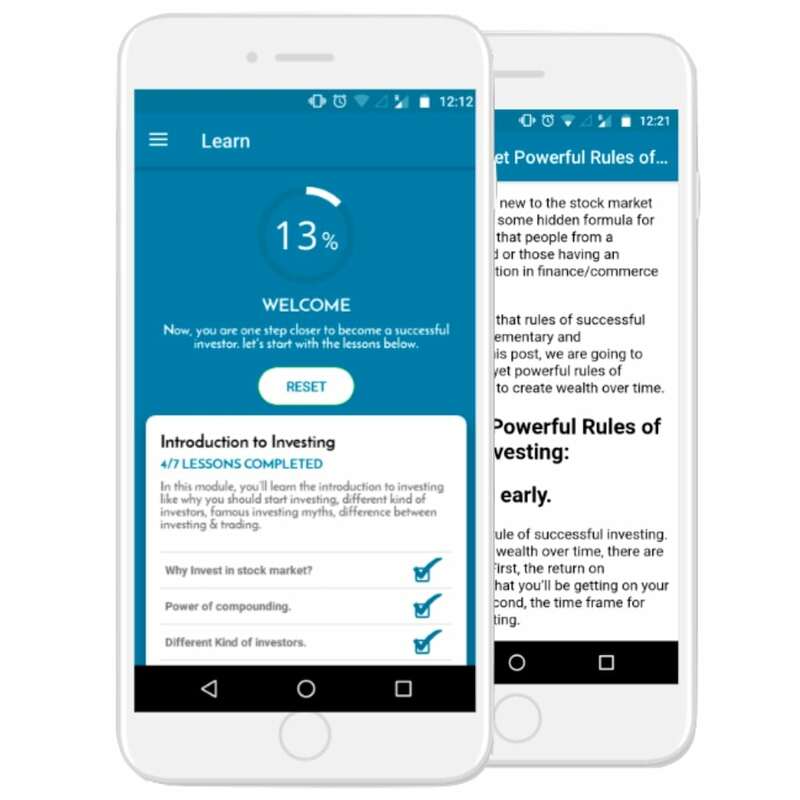 Learn to Invest in Stocks by Trade Brains is our FREE learning app that guides you through the world of investing. Browse through our jargon-free investing lessons and build the foundation to learn how to invest successfully in the Indian stock market. Download your pocket investing guide now. Trade Brains was founded in January 2017 by a bored employee of a giant fortune 500 company. 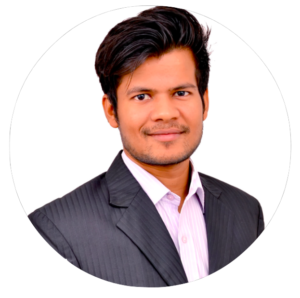 Kritesh Abhishek, the guy behind trade brains, started this blog to simplify investing, as no one else was doing so. Since inception, Trade Brains has got much attention by its readers and helped many beginners to take a significant step towards the exciting world of investing.